What do you do when your cheating husband proposes to the "other woman"? For Jane Madison, it means you keep calm, carry on, and sneak candy bars and wine for dinner. Jane's grateful for her adorable little girl, yet she yearns for the love that was missing from her marriage. 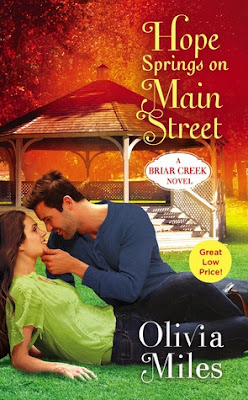 Only one man ever really "got" Jane—and she's stunned when he returns to Briar Creek. But a single mom can't date her ex's best friend... can she? I love second chance romances and I was excited to begin Hope Springs on Main Street. Jane Madison is divorced. Her ex-husband cheated on her and now she is trying to pick up the pieces of her life and she spends her free time with her young daughter. She loves dancing and she is the local dance teacher. She also helps her sisters' businesses. Both of her sisters are in a loving relationship and one of them is planning her wedding. Jane can't help but feel sad she doesn't have anyone who loves her like that. Henry Birch is back in Briar Creek to clear his mother's affairs after she dies. She was a terrible mother to him and his sister, Ivy. They both suffered through her moods and addictions. The town only brings him bad memories except for the ones he has of Jane. Jane was the one who got away. He cared for her but he let his best friend marry her instead. Since then, he hasn't been lucky in the romance department. He's divorced and lonely. Hanging out with Jane again is making him believe that there might be a chance for them. 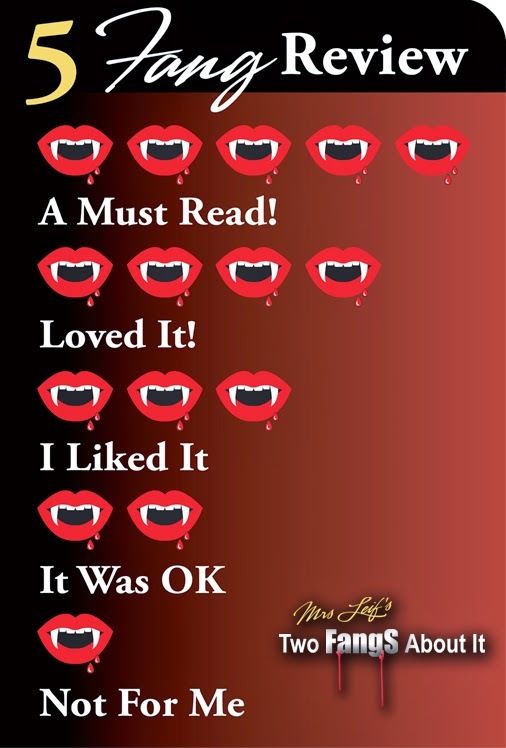 This is my first book by Olivia Miles. I found myself feeling sad for both characters. They had painful pasts. At least Jane has a great support system from all of her family. On the other hand, her ex-husband was a total douche. He seemed to enjoy hurting her over and over. When Jane and Henry meet again, I was rooting for them to help each other heal their emotional wounds. Henry felt he wasn't entitled to happiness. I was happy with the progression of their love story and outcome.